Catalogue Essay for Lalla Essaydi exhibit, PA: Lafayette Art Galleries and The Trout Gallery: The Art Museum of Dickinson College (Feb. 9- May, 2018), 2018. In Jennifer Heath (ed.) 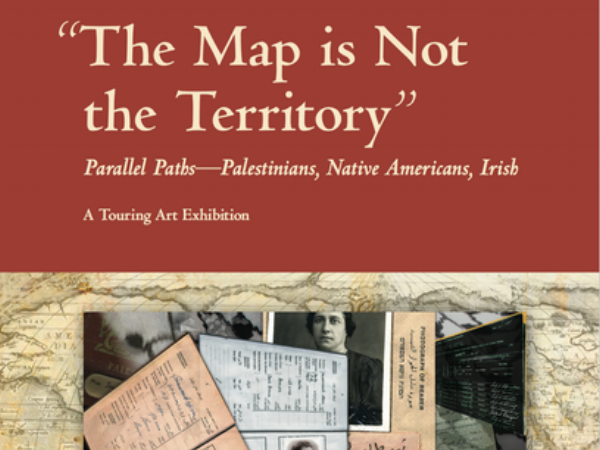 The Map is Not the Territory: Parallel Paths-Palestinians, Native Americans, Irish. CO: Baksun Books, 2015. In Nathalie Bondil (ed.) 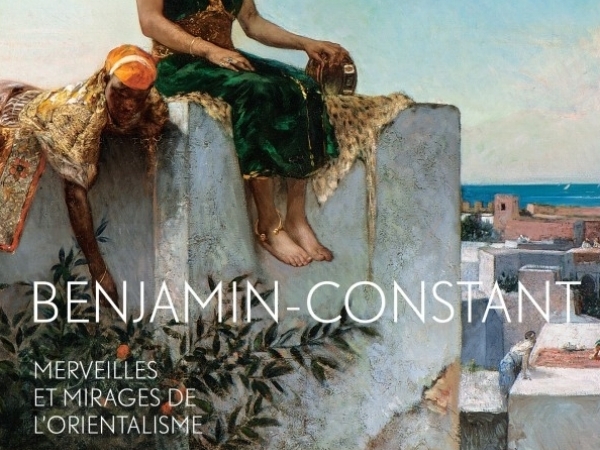 Benjamin Constant: Marvels and Mirages of Orientalism. New Haven and London: Montreal Museum of Fine Arts and Yale University Press, pp. 250-255, 2015.